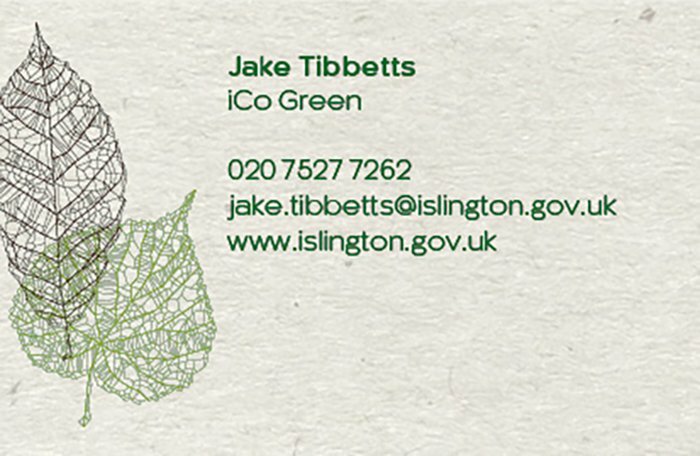 iCo is a trading arm of Islington Council in London, providing a number of services to the public and private sector. 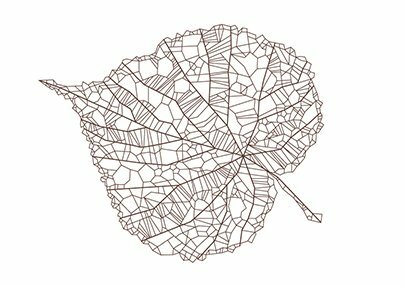 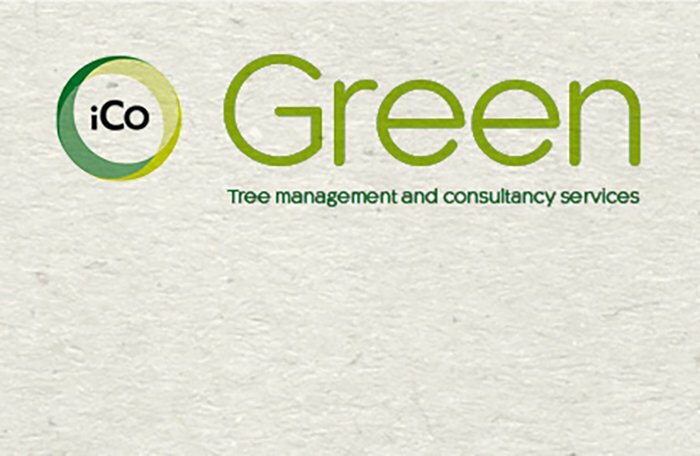 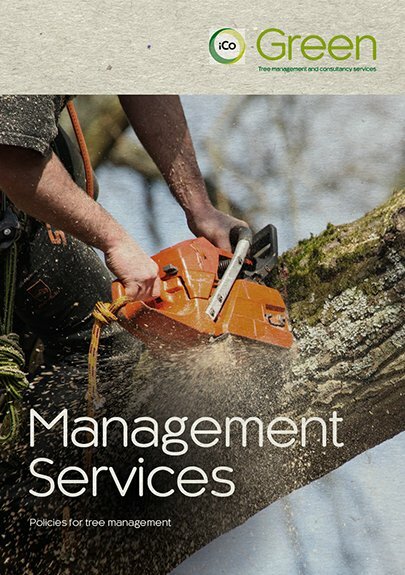 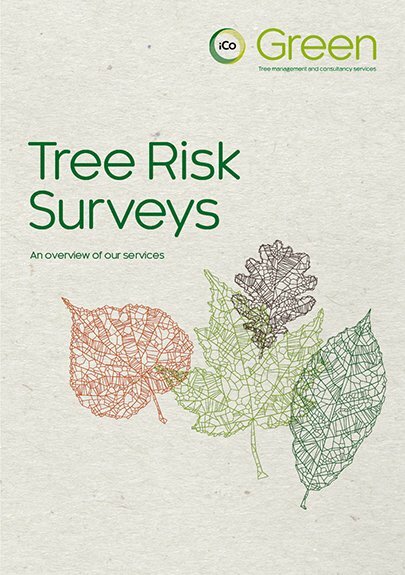 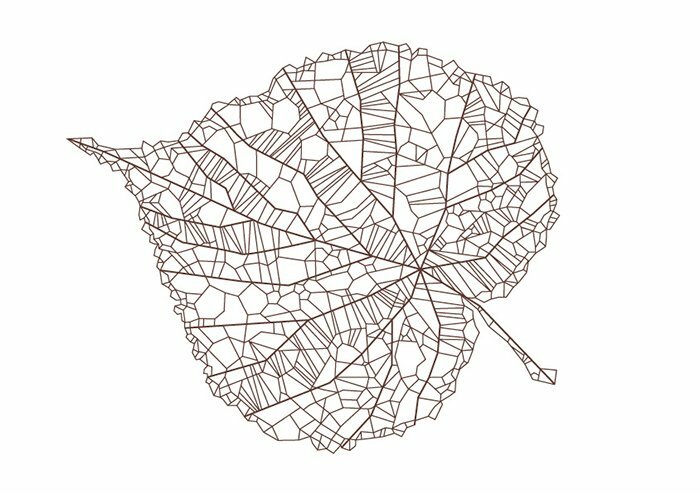 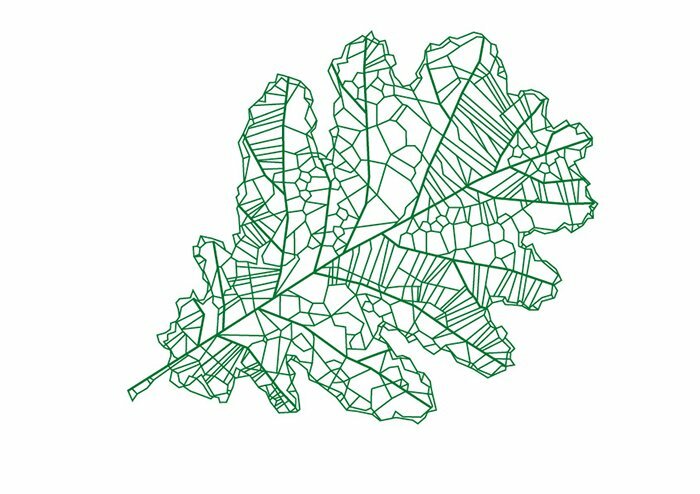 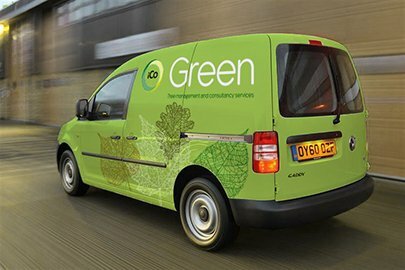 Intro were asked by Islington Council, to devise an identity including naming, for their Tree Services venture which assesses and manages trees in Islington and for clients further afield. We designed an identity to work with the overarching Islington Council identity and a suite of materials, including easy to use templates for the client to prepare their own communications.